Today, SL Jones is excited to release his new mixtape, Way Of Life No Hobby. The tape, out exclusively via LiveMixtapes, is hosted by renowned DJ and recently appointed Def Jam executive Don Cannon and is produced entirely by Metro Boomin. Features include Killer Mike, Kevin Gates, Starlito, Trouble, Mibbs (of Pac Div), and more. 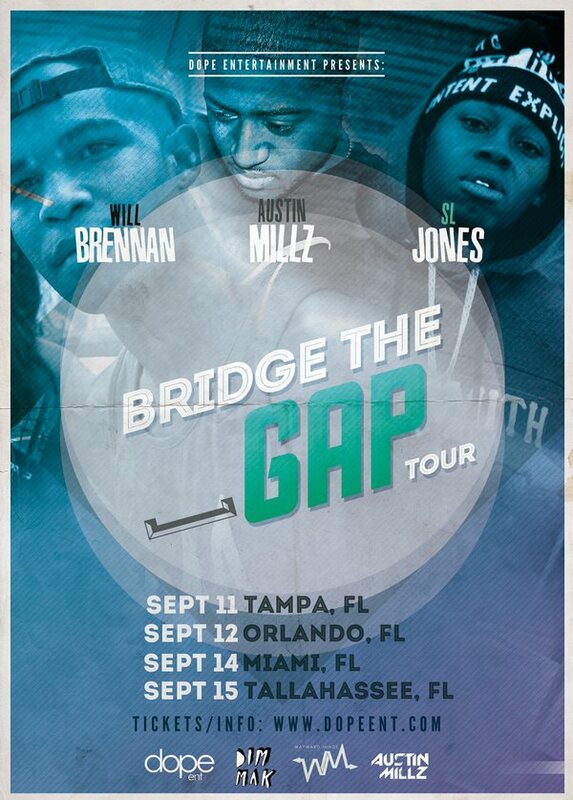 Like Jones previous artist-producer collaborations, his work with Metro Boomin, who’s made a name for himself producing for Future, Gucci Mane, Ludacris, and others, comes natural, born of a long-time working relationship. “I’ve been knowing Metro since he was in high school,” says SL. 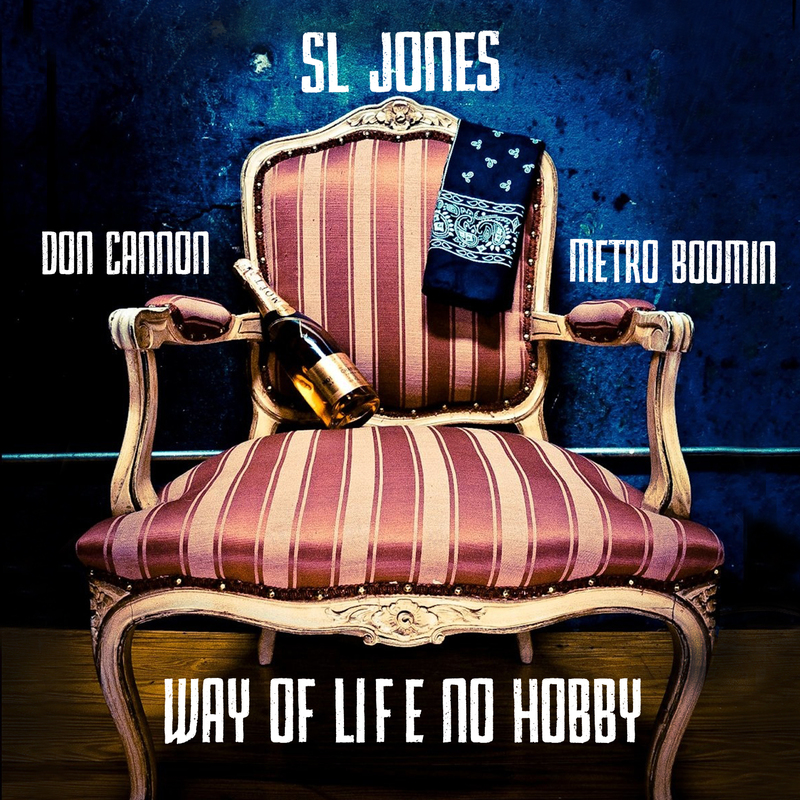 “I knew he could do more than what people are used to hearing from him – he’s got a lot of range and diversity – and that’s what we wanted on this tape, to push the line creatively.” For Cannon, similarly, Way Of Life serves as a reunion of sorts, with the rapper and DJ/producer first working together on Jones’ 2011 tape The Number 23.